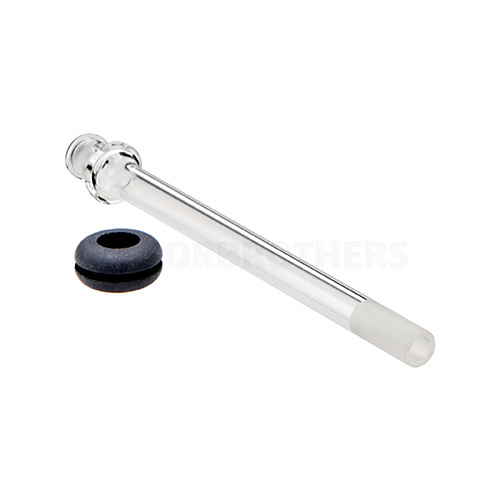 This 10mm Angled Ground Glass H2O adapter allows you to attach your Vaporbrothers to any device that utilizes the 10mm connection. 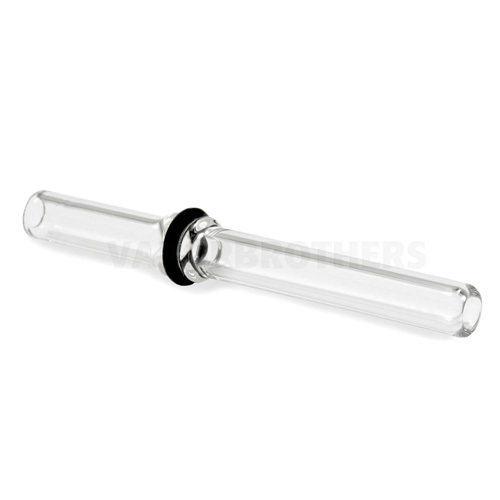 This 14.4mm Angled Ground Glass H2O adapter allows you to attach your Vaporbrothers to any device that utilizes the 14.4mm connection. 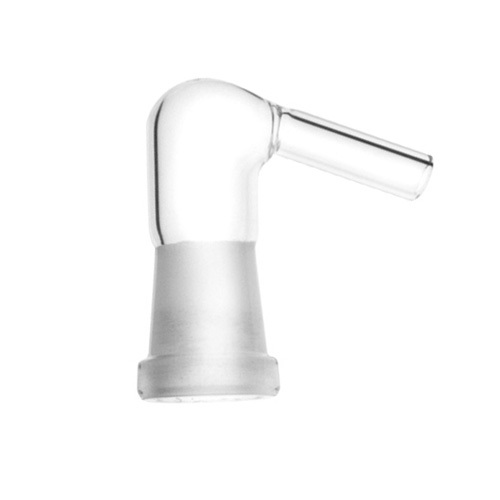 This adapter allows you to connect your vaporizer to a another external water filtration device that uses a 14mm ground glass connection. 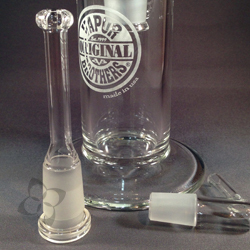 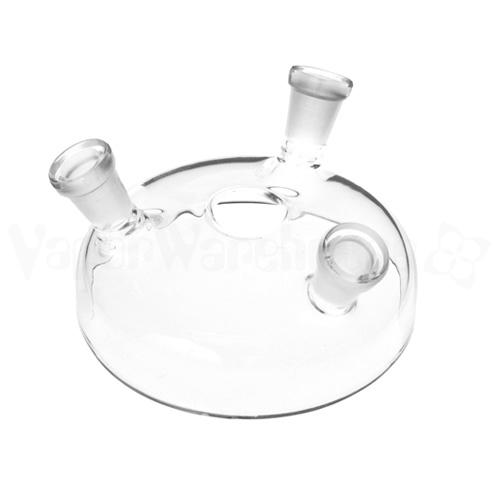 Use the 14mm Ground Glass Adapter with a hose to replace the existing Vaporbrothers mouthpiece. 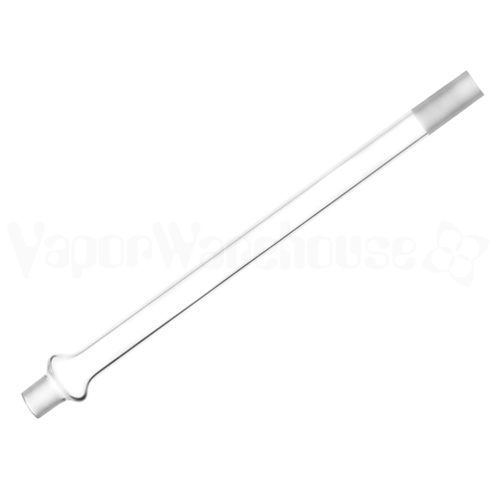 Cool your vapor through water filtration. 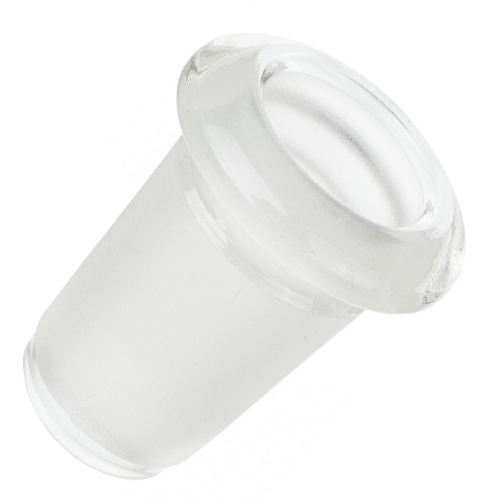 This 18.8mm Angled Ground Glass H2O adapter allows you to attach your Vaporbrothers to any device that utilizes the 18.8mm connection. 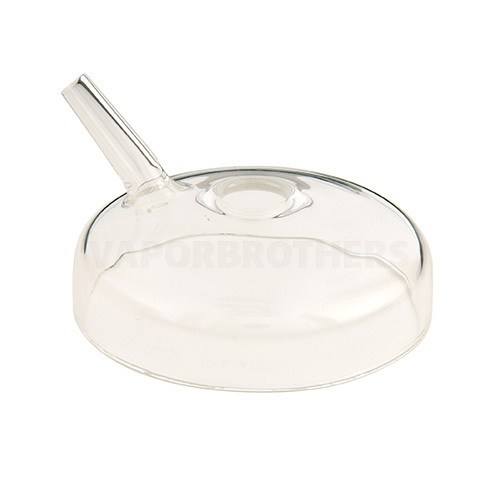 Replacement 19mm Angled Ground Glass Elbow Adapter for the Vapor Brothers Clear Precision Hydrator. 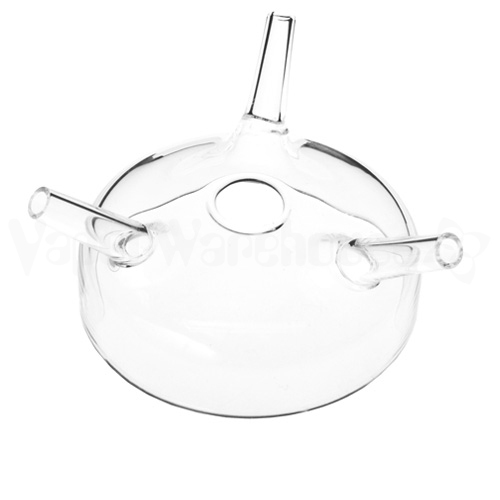 Works with any 18.8 ground glass joint. 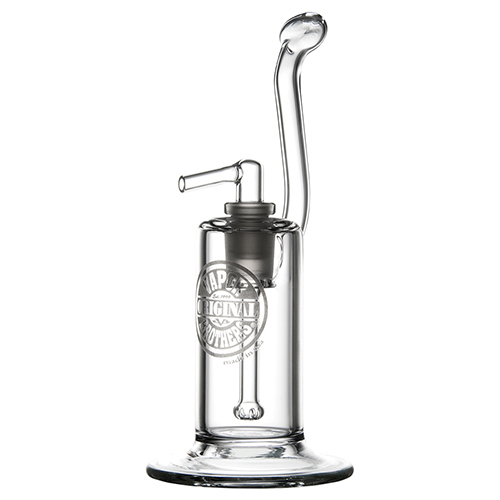 Made from pyrex-type borosilicate glass. 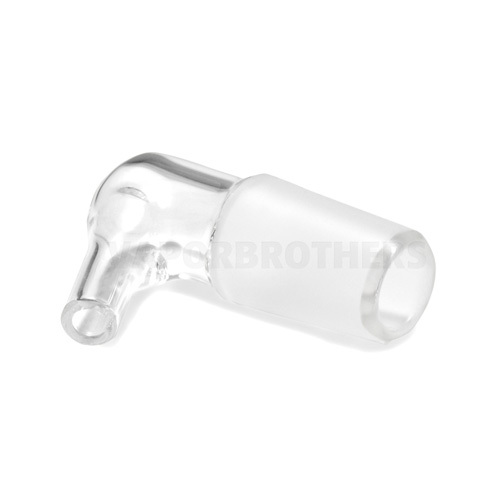 To be used with the Vaporbrothers H20 slide stem adapters on the occasion that you run into a water device with a larger hole in which the Vaporbrothers H2O Adapters may not fit. 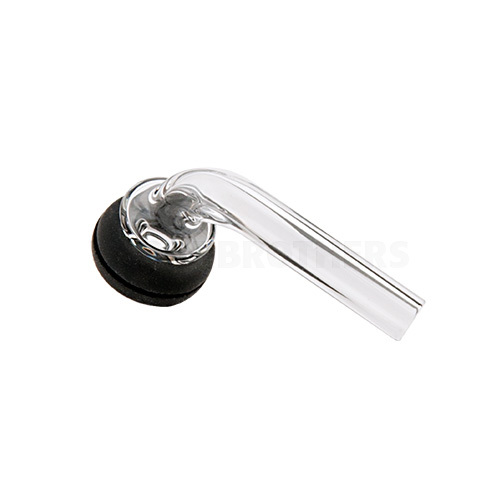 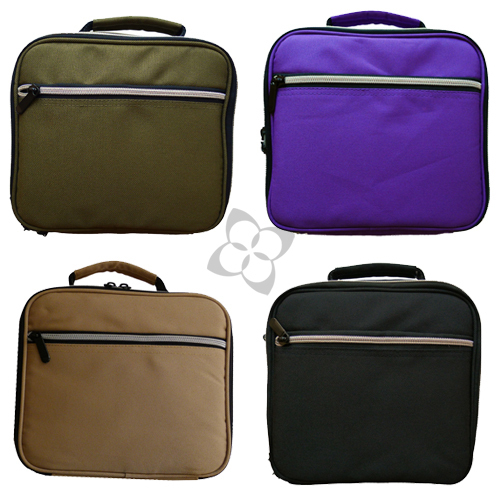 Works with 17-20mm and 18mm ground glass stems. 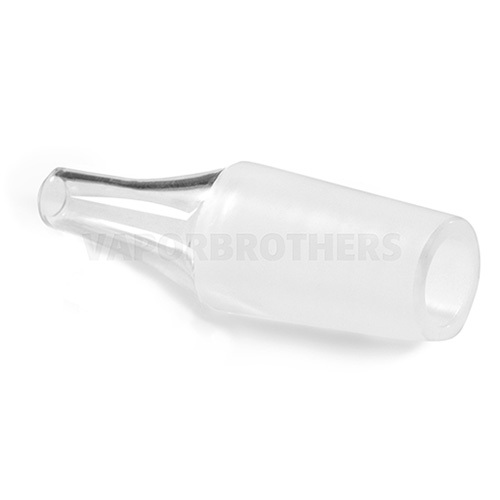 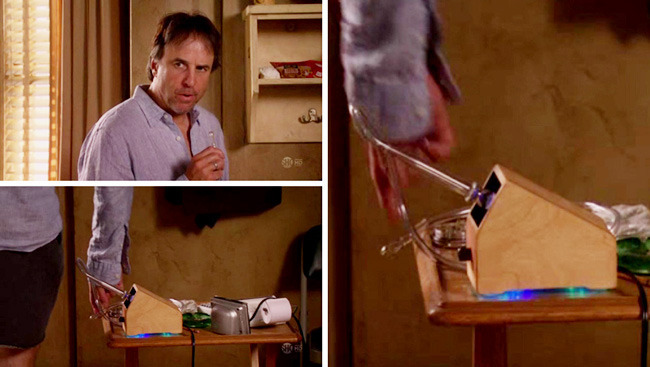 Glass Straw connects to the Glass Dome for use with VB2 Multi-Converter. 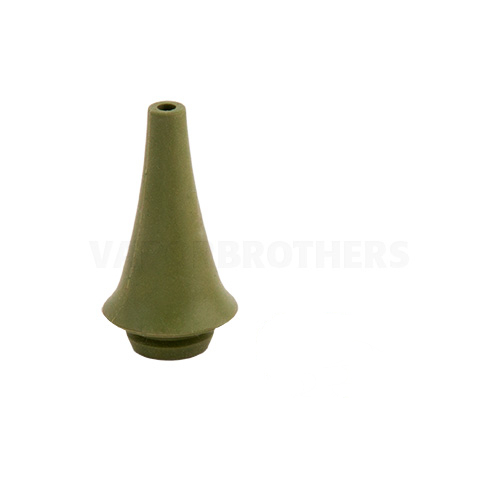 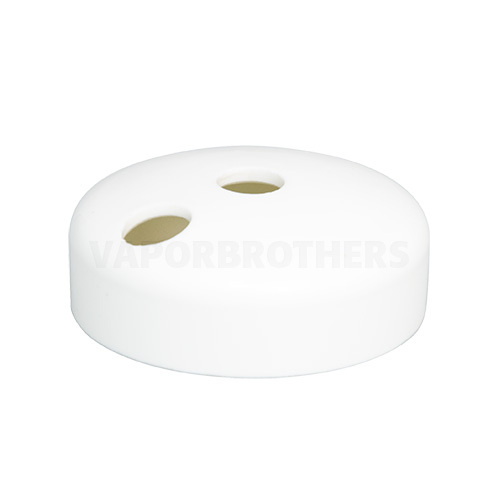 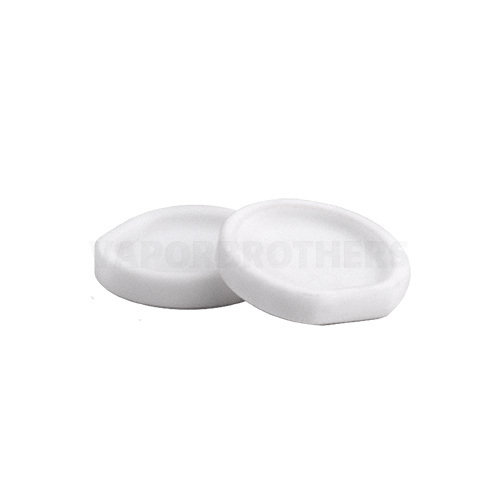 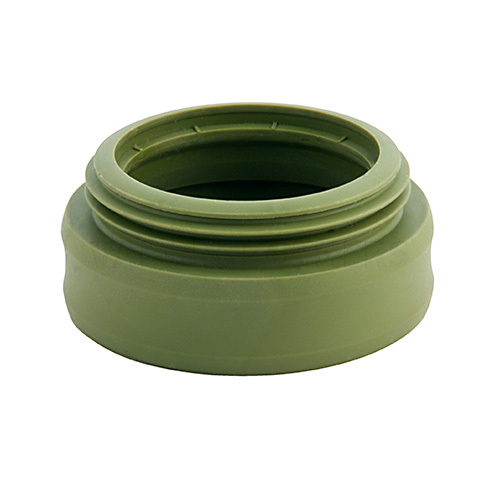 High Temperature Resistant Silicone with a 1/16" diameter center hole.When used with 2-Hole Domes (Ceramic or Glass), allows you to connect VB2 to a waterpipe using a hose. 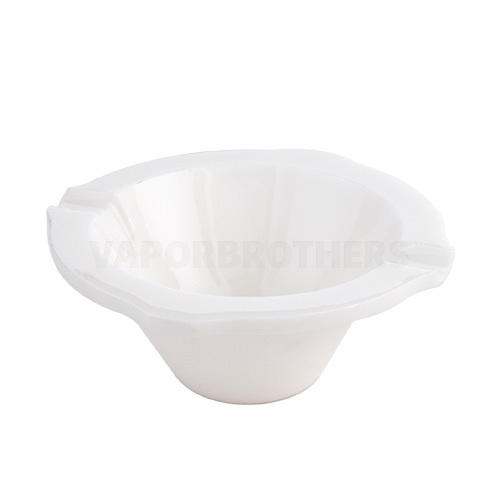 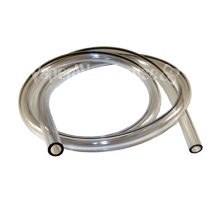 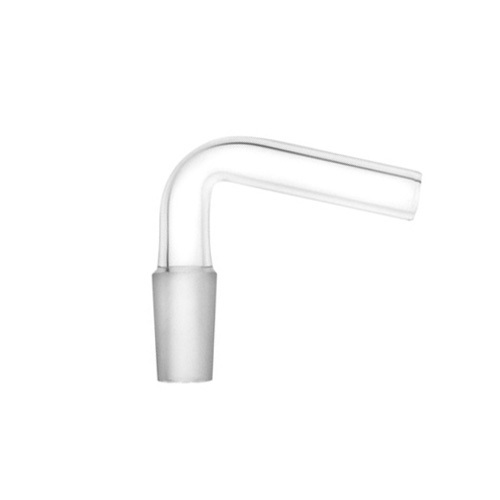 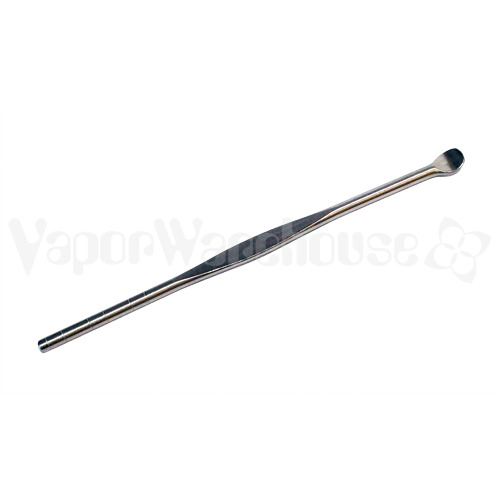 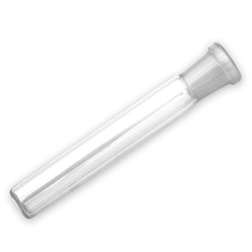 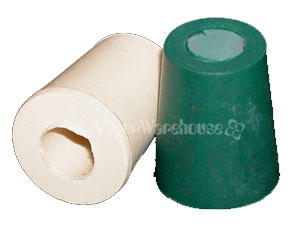 (White Silicone Hose recommended)When used for vaporizing herbal extracts, can be used as a Carb Cap. 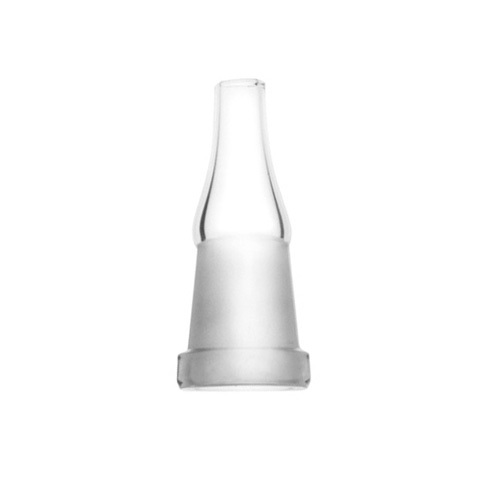 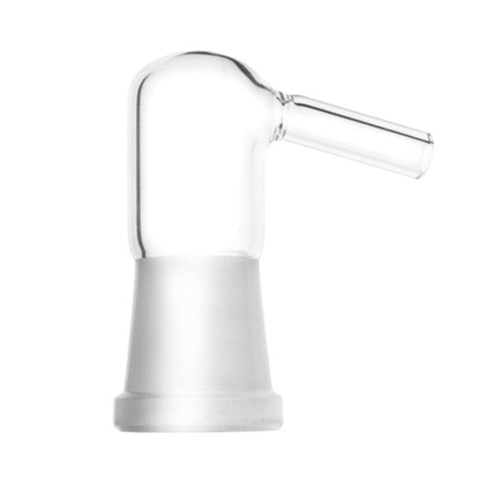 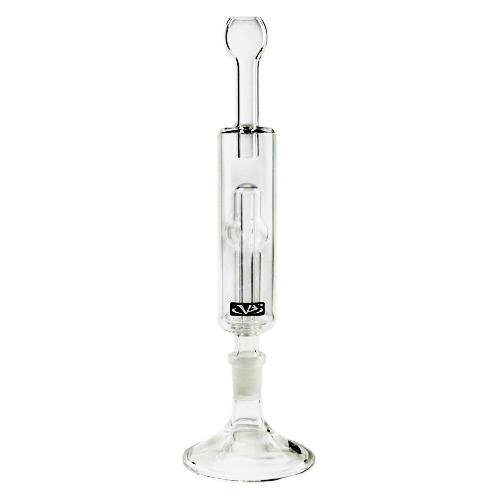 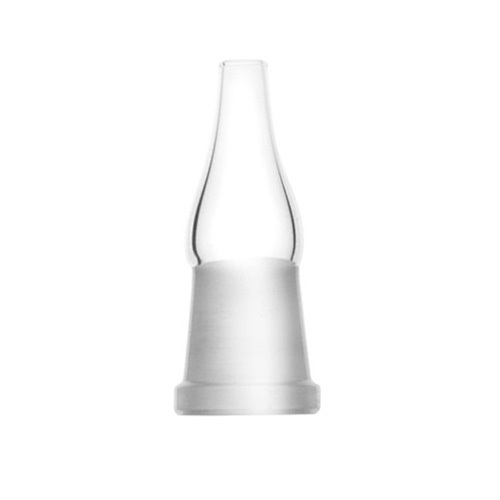 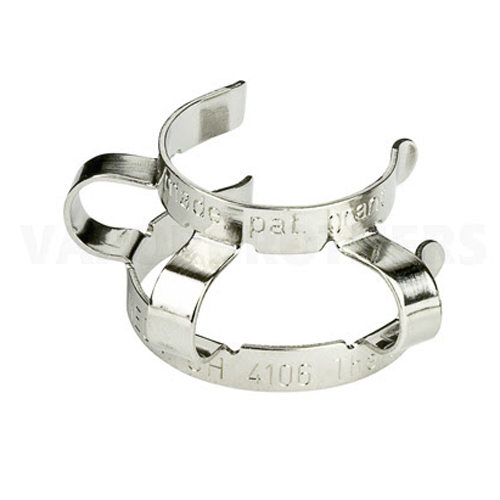 Is only guaranteed to fit well with a 2-Hole Dome because of the precision hole size.When used with aromatherapy dish for essential oils, this piece slows the diffusion process by 2-4 hours. 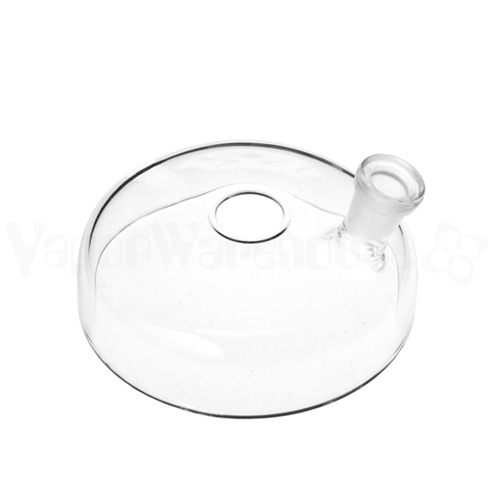 Made of ceramic 5 times stronger than porcelain, this dish can be used for oil mixing and aroma diffusion.Does not work on VB2's over serial number 223 (model VB2.0), or on VB2.5's. 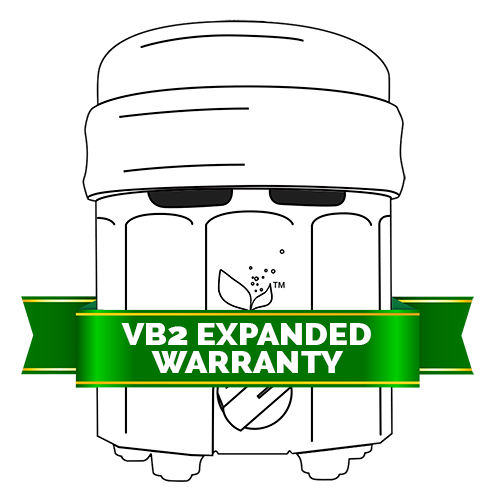 Convenient dents in the top allow you to leave a tool on top. 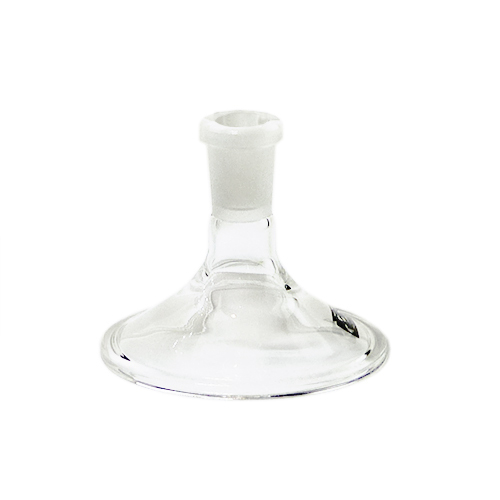 Rounded inside resists oil-sticking.